Ready to connect up to your pc. Easy how-to instructions. USB communications port. 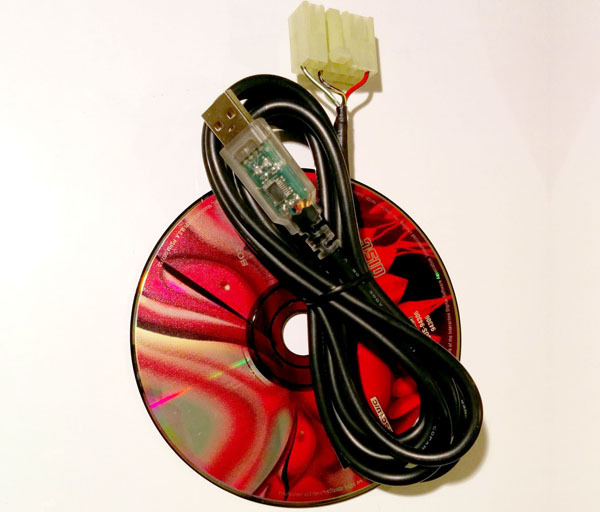 ODB-1 Cable and software only. Works with TunerPro RT, Palm Emulator/MMCD, TMO, Tuner Pro, and EvoScan. 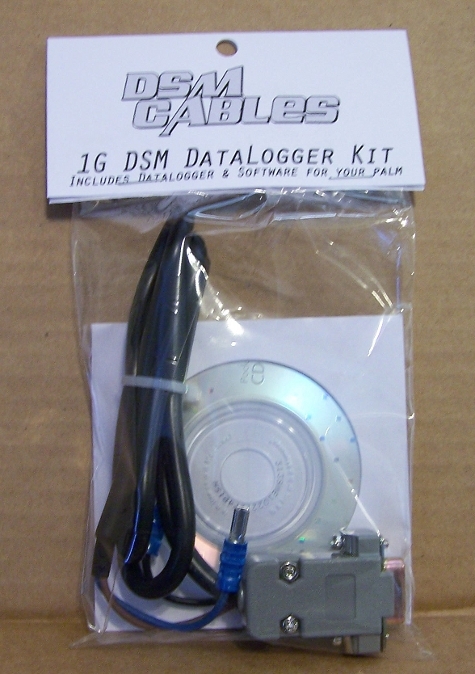 We include MMCD and Tuner Logger.